Always a great opportunity to be part of AGGA. 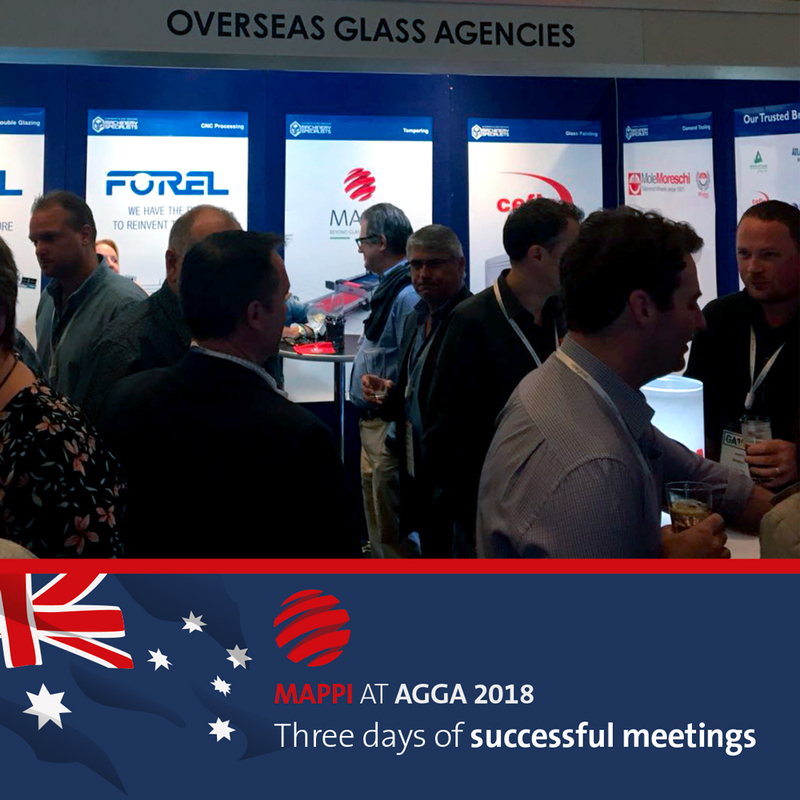 Customers, partners, old and new friends all together to talk about the future of Glass in a market perfectly involved in using more and more this wonderful material as it is the Australian market. Australia has approximately 11,000 glaziers across the industry and contributes $ 4.5 billion annually to the national economy, the association promotes and encourages trade and business being aware of all aspects of glass, including energy efficiency, Australian Standards, safety compliance and skill training. 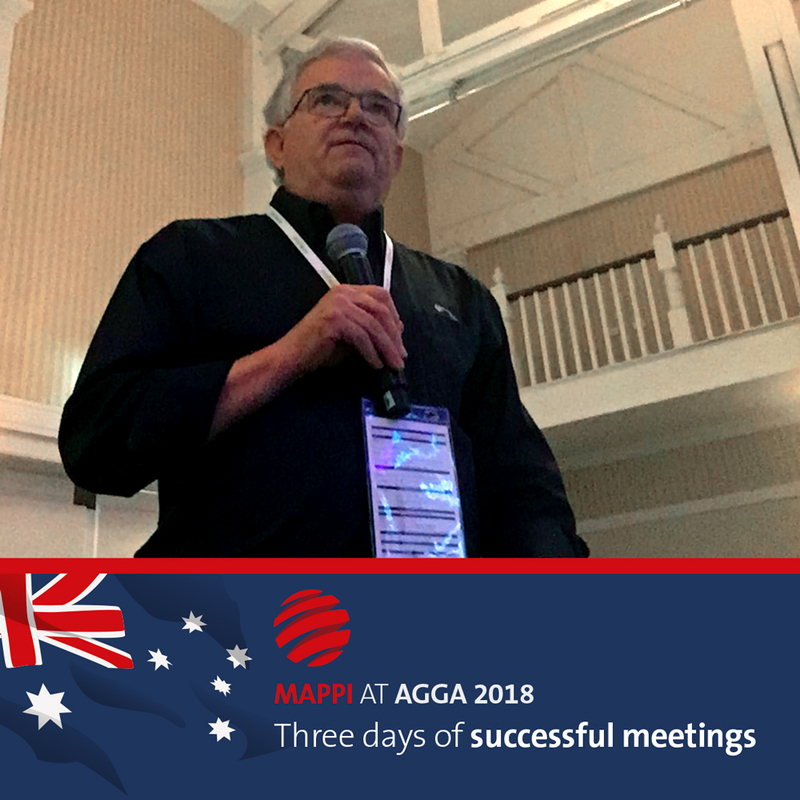 Mappi booths 6 & 7 were dedicated to our 2 leading series: FOX and ATS that are perfectly entered into Australian market as for quality standards as for Customer’s needs. Low consumptions for high productivity with suitable sizes for every plant this is what our old Customers knows this is what our new Customers discover from Mappi products. We want to say thank you to OGA, Overseas Glass Agencies, for its efficient support as a leading specialist supplier of quality glass machinery, counting on a partner like OGA means being recognized as a brand of the highest quality proven.